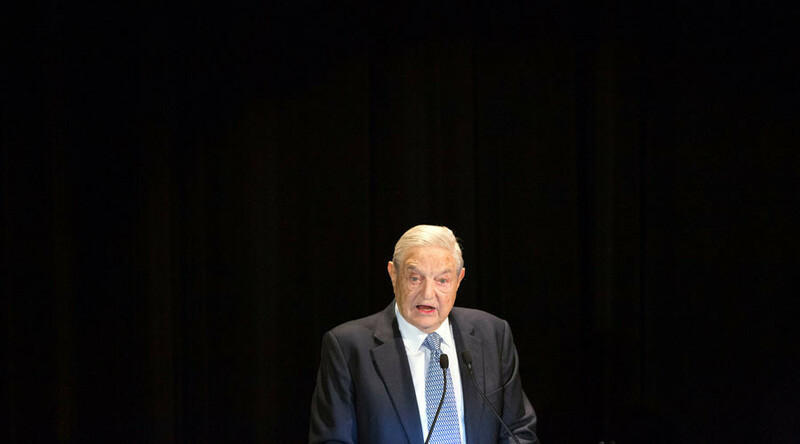 British Prime Minister Theresa May won’t last long in office and US President-elect Donald Trump is little more than a “would-be dictator,” according to billionaire George Soros. Speaking on Thursday at the Davos Economic Forum ahead of Trump’s inauguration, the investor and philanthropist told the audience of businesspeople and journalists that May would likely not survive the Brexit process, which he predicted, once fulfilled, could see the UK simply rejoin again anyway. “In my opinion it is unlikely that Prime Minister May is actually going to remain in power. Already she has a very divided cabinet, a very small majority in Parliament. 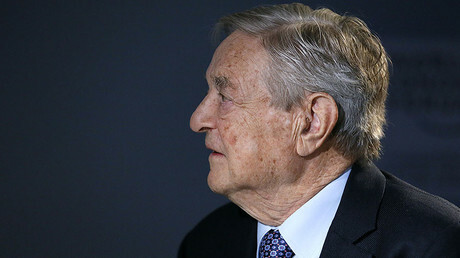 And I think she will not last,” Soros said. He said he hoped the “divorce” would not be a bitter one and that both the EU and UK would see sense in their shared common ground. He called Trump a “would-be-dictator” who was himself surprised by his win in the presidential race. “I personally have confidence that he’s going to fail … because his ideas that guide him are inherently self-contradictory,” Soros predicted. Soros was a vocal supporter of Hillary Clinton’s campaign.